This is a Flickr badge showing public photos from sweetjenniferkate. Make your own badge here. 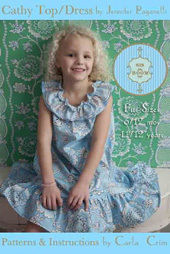 jennifer paganelli fabrics on Etsy, a global handmade and vintage marketplace. Wish Upon A Quilt, LLC. 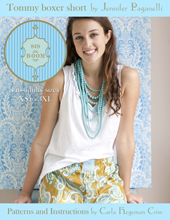 sis boom on Etsy, a global handmade and vintage marketplace. 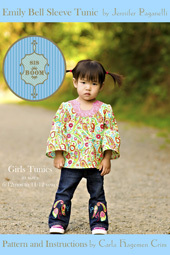 Flower Power by Jennifer Paganelli of Sis Boom for Free Spirit Fabrics @ Fat Quarter World ! 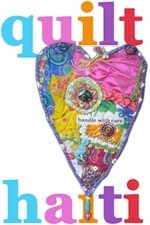 Suzie Q Quilts - Quilt Fabric, Fat Quarters, Exclusive Quilt Kits, Exclusive Quilt Patterns, Free Patterns, Gifts, Specials & Treasures That Will Delight Your Heart! It's a Crafty Sweet Life, Honey! 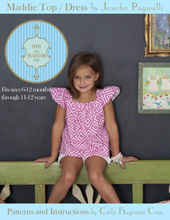 So we realize that on a hot, sticky, Summer day you may want to wear beautiful Sis Boom without having to slip into a dress or cuddle into a quilt. 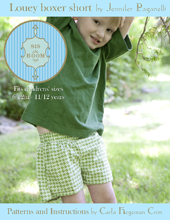 With that being said, we thought up a design for you to wear all summer long... the Sis Boom Tommy boxer short! 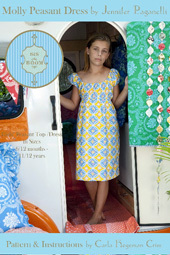 And to make it even more exciting, the silhouette has been fashioned into a simple design pattern by Carla Crim. QuiltCetera.Com - Learn to Quilt Today! Blog design by Sadie Olive. Flourishes by Rhonna Farrer.